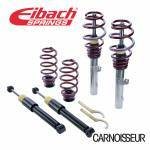 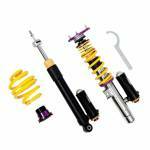 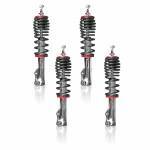 We have an extensive collection of coilover kits available here at Carnoisseur manufactured by big-name brands including Eibach, H&R and V-Maxx. 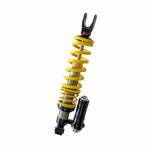 Browse the huge range below and discover a range of high quality, fully adjustable coilover kits for a wide selection of cars and vans. 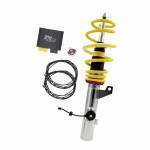 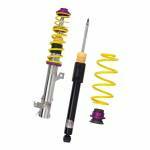 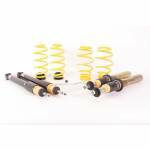 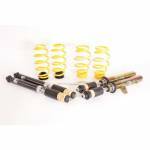 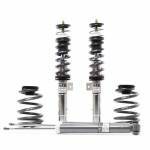 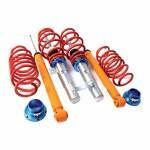 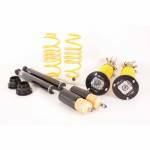 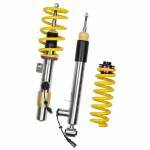 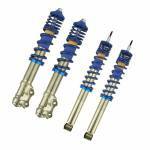 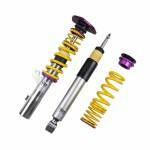 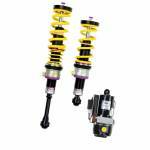 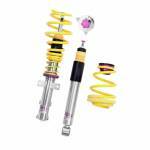 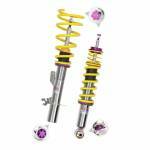 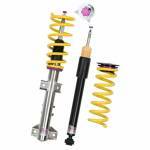 Shop the superb selection of great value coilover suspension kits, and buy online now. 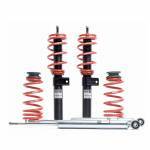 Alternatively, drop by your local outlet to make a purchase in-store, with fitting available at most Outlets.